Past Projects | Heading to the Top - Support UCLA Women's Club Soccer! Our crowdfunding campaign has ended, but you can still support Women's Club Soccer by clicking here. Heading to the Top - Support UCLA Women's Club Soccer! 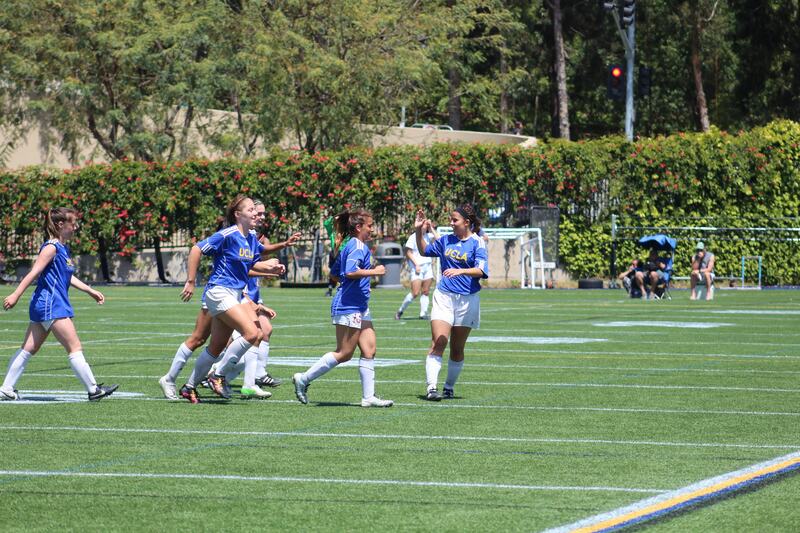 The UCLA Women’s Club Soccer team is a tight-knit group of women who share a love for the sport and want to continue to play soccer competitively throughout their college careers. UCLA club sports allow students to challenge themselves athletically, maintain a healthy lifestyle, and represent their school with pride. This team provides a nice balance between athletics and academics for students who strive to excel in both. 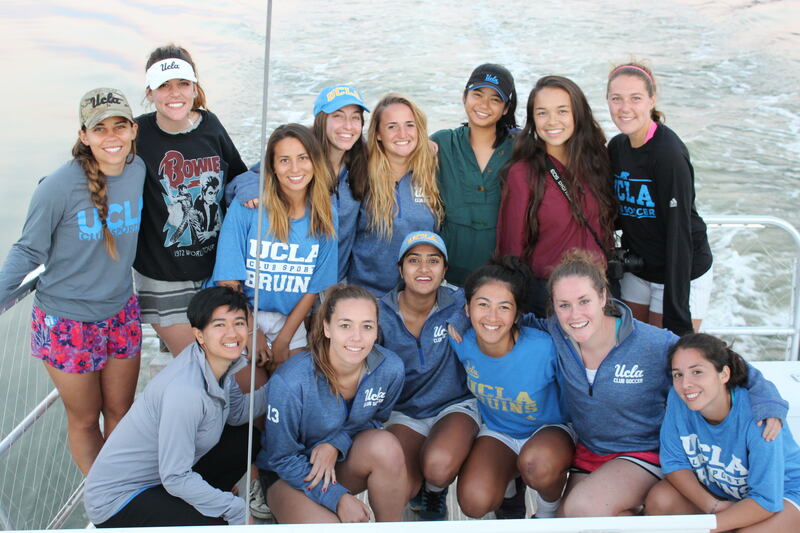 We are a student-run club that is only partially funded by UCLA, so we rely on individual player contributions and community donations to fund our travel, tournament, and equipment needs. Last year, we launched our first official fundraising campaign and raised over $11,000 that helped our team travel to Foley, AL to compete all the way to the semi-finals of Nationals! The team is so grateful for the support we received, and we hope to build on that success this fall. Nationals will be held in Phoenix, AZ in November and the team is working hard to bring the National Title back to UCLA!. Our goal is to raise $5,000 to cover the costs of new uniforms, tournament fees, and travel. 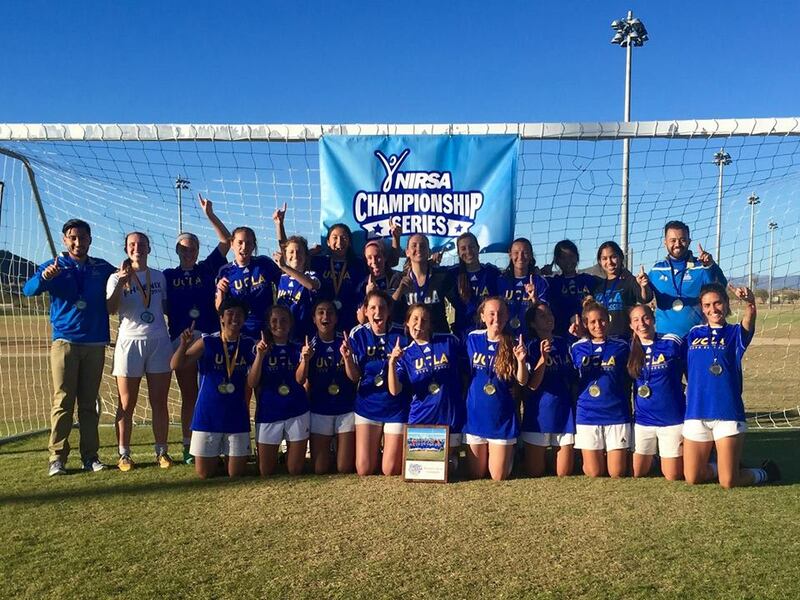 The UCLA Women’s Club Soccer team competes in Fall and Spring leagues against teams all over California and participates in tournaments with teams across the nation throughout the school year. We devote three days a week to practices and often have games on the weekends. As scholar athletes, we enjoy spending our time and energy maintaining this healthy balance in our lives. In 2015, members of the team were rewarded for their hard work when we won the Open Division of Nationals in Phoenix, AZ. This year, we hope to return to Phoenix to win Nationals while competing in the Closed Division. New equipment, tournament entrance fees, travel expenses, and general team needs are costly, so we are asking for your help to make this year a success for the team. We want all of our players to be financially able to participate in tournaments across the nation and enjoy unforgettable experiences with the team. We appreciate any donation you are able to give and we need your assistance spreading the word to help us reach our goal. We are so grateful for all of the love and support in advance, and we hope to make our family and friends proud in the coming year of competition! 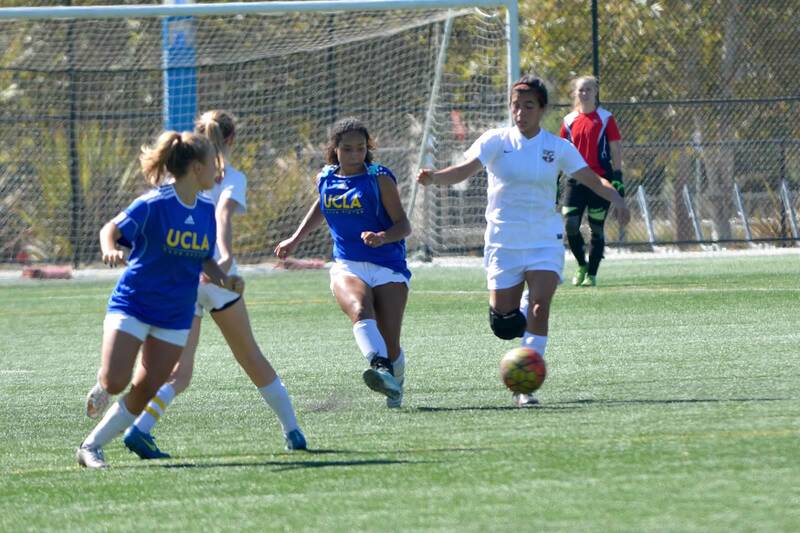 In combination all of the costs that go along with attending a prestigious university such as UCLA, we pay out-of-pocket for all fees associated with playing competitive soccer. This can be a serious financial burden for players who want to compete with our team outside of LA, but can't afford to travel with our team. With the assistance of fundraising and your donations, we can make it possible for students to not have to stress about the high financial costs that comes with playing at this level. As students juggling school, work, other clubs, and sports, the women on this team are trying our best to make team travel affordable and available for everyone. We need your help and support to build and maintain our team's excellence, and your donations will ensure that none of our teammates have to worry about paying to play. All of us from UCLA Women's Club Soccer really appreciate your generosity. Thank you! Nice move! Donating this amount helps us buy new jerseys. With this long overdue wardrobe upgrade, we'll be the coolest looking team at UCLA. For your donation, we'll send you a handwritten note signed by yours truly! Wow your donation will help us pay for travel expenses to Arizona this year for Nationals! For this great gift, we will send you a handwritten letter AND a signed picture of the team. You are our fundraising team's Most Valuable Player! You just donated enough to fund one of our player's club dues and entire uniform from head to toe! To express our gratitude, we will add you to our sponsorship listing to our website, add your company logo onto the 2017 Bruin Classic t- shirt, and schedule a meet and greet with the team before our annual tournament in May!